As this is an emergency and last minute tweetstorm, this short set of tweets can be sent off at any time and as often as you like (note: twitter requires a 24 hour pause between sending identical tweets, slightly altering the tweet will allow you to send it more often). Please also find an email at the bottom of this post to send to the Governor and WDFW. Feel free to use any of the graphics from below or from our Facebook page @intheshadowofthewolf. You will notice most of the tweets here do not have a graphic, this is because when adding an image, here, as part of the tweet, it removes 23 characters from the tweet (as it is a link). If you send the tweet and then add an image, no characters are removed leaving more room for a message. As always, a warm welcome and thank you for raising awareness for the wolves in Washington state. As usual, all tweets can be automatically sent by tapping “Tweet4Wolves” at the end of each tweet. For ease of tweeting, open this link on your browser and close your twitter window. Should you still have trouble sending tweets then open this blog post on Twitter and send your tweets from there. 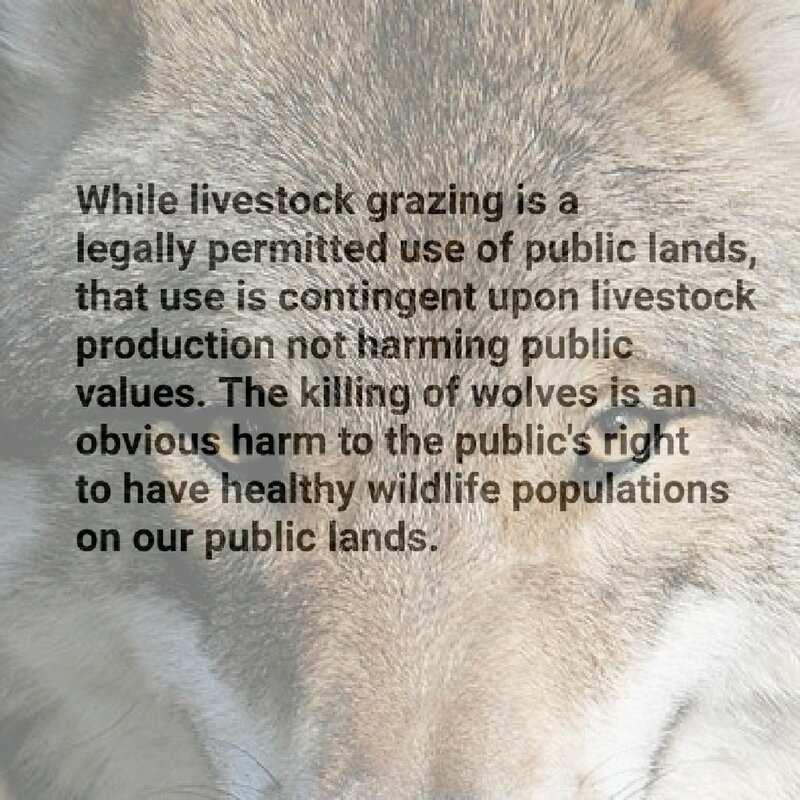 The ongoing lethal removal of wolves to stop depredations on livestock grazing on public lands in known wolf territory is not acceptable and frankly an abomination. The state’s policy calls for wolves to be widely distributed throughout Washington, and the slow progress toward meeting statewide recovery goals can easily be attributed to lethal measures utilized to protect livestock. The fact that Washington, home to over 7 million people, well over 1 million cattle, and approximately 50,000 plus sheep, can not allow room for a little over 100 wolves is just plain outrageous. Study after study has demonstrated that grazing of livestock depresses virtually all species of wildlife, and on western rangelands has probably had a greater adverse impact on wildlife populations than any other single factor. We all have a responsibility to the Earth, our environment, and our wildlife, including wolves. It is far past time for the health of our planet and the survival of our co-inhabitants to be of the utmost importance; our focus should be on eliminating that which degrades our forests and other public lands and destroys our ecosystems. The ongoing slaughter of our wildlife at the behest of private businesses needs to come to a full stop. 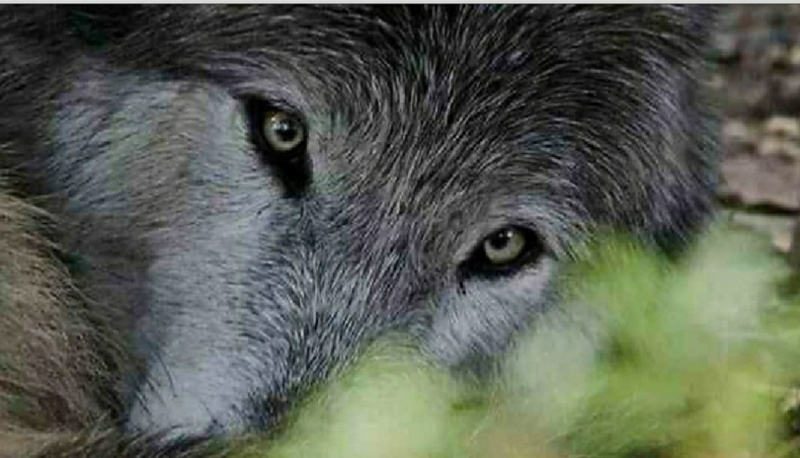 Thank you for your help on behalf of Washington’s Wolves. Our voices make a difference. Visit our wolf lover’s shop, where up to 100 percent of our profits are donated to organizations working to save wolves and the habitat they need for survival. Copyright © 2017 [COPYRIGHT Intheshadowofthewolf, name and webpage]. All Rights Reserved. 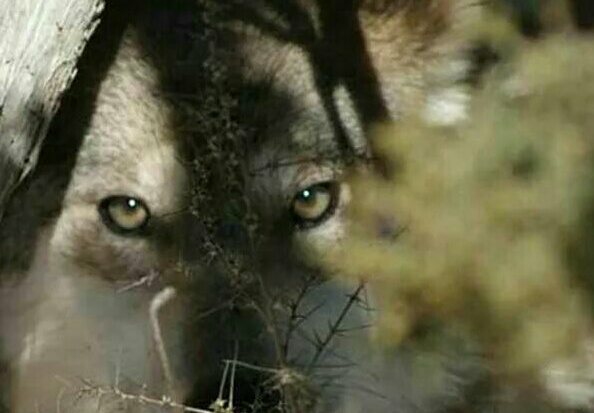 STOP killing wolves….there is NO excuse for what u are doing, just shame and disgust…you ranchers can keep your beef. BEING DONE AS WE SPEAK AS WELL AS TELLING ALL MY WOLF ADVOCATES ALSO INC. 2 ORGANIZATION FOR HELP FOR US, THE NON HUMAN ANIMAL PROJECT AS WELL AS THE GUARDIAN TO JOHN HORNING, DIRECTOR, ADMIN PROJECT, TO HELP US GET THIS DONE! EVERYONE NEEDS TO ALSO WRITE SMALL MESSAGE TO BOTH ORGANIZATIONS TO HELP US STOP THIS SLAUGHTER!! All tweets tweeted and emails sent.